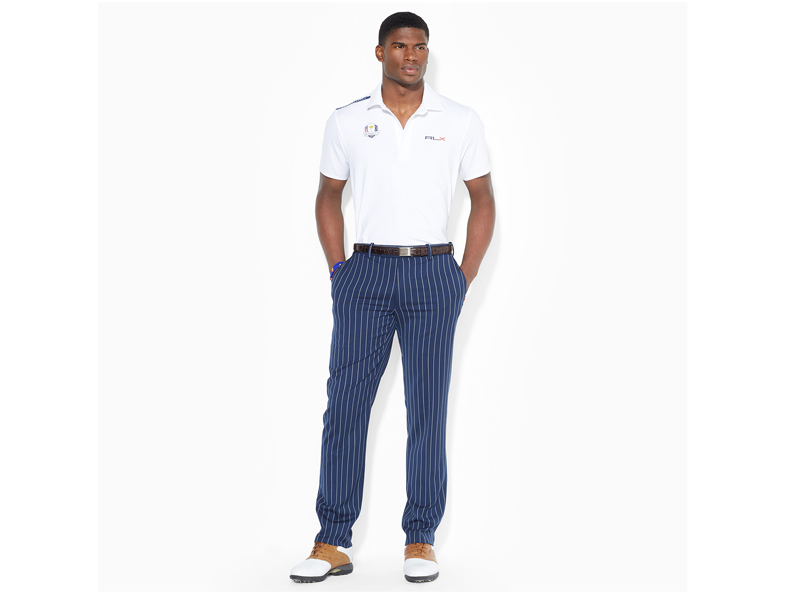 With the Ryder Cup almost here, Ralph Lauren – announced earlier this month as the Official Outfitter of every U.S. Ryder Cup Team to 2020 – has released images of the American outfits for the 2014 contest at Gleneagles. The US clothing utilises stars and stripes, graphic colour-blocking and the classic red, white and blue palette. There is also a tribute to Scotland in the form of tartan trousers that will be worn by the likes of Mickelson, Furyk and Fowler on day two. 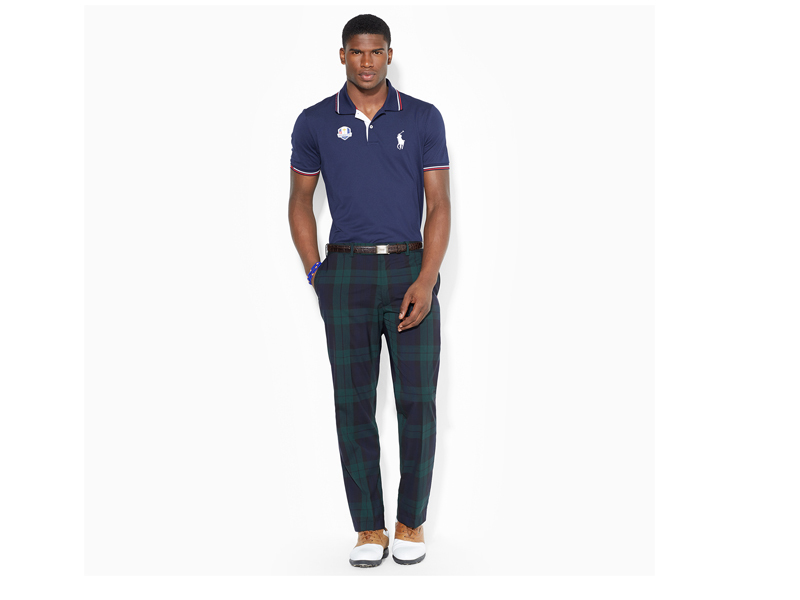 What’s more, team USA will be dressed it tartan blazers and grey trousers during the official Opening Ceremony. The Ralph Lauren Ryder Cup collection includes an array of Polo Golf and RLX Golf apparel and is available to purchase on RalphLauren.com, shop.pga.com and in select clubs, resorts and retail outlets. American flag sweaters, blue and navy pullovers, technical stretch jerseys and foul-weather gear – including a packable down jacket in white, with red and navy accents – are also included in the collection. 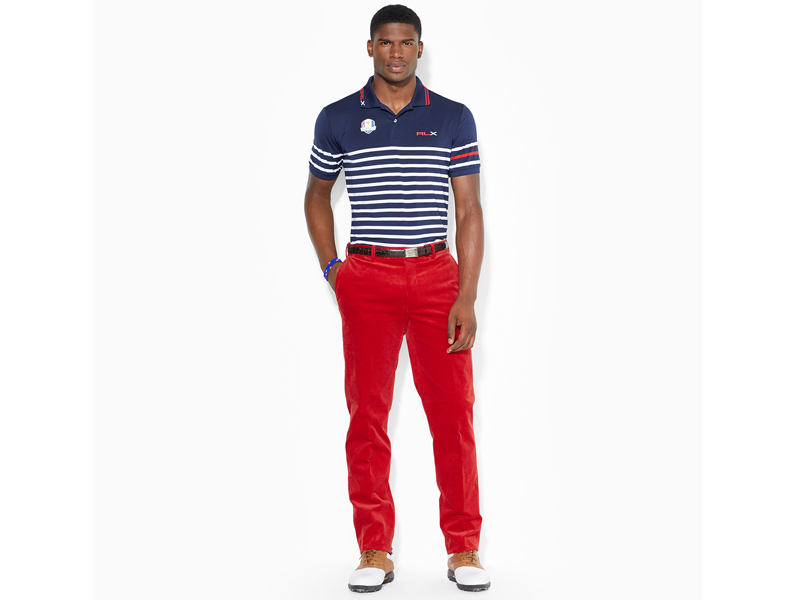 Below, check out what the USA Ryder Cup team will be wearing on Friday, Saturday and Sunday at Gleneagles. Let us know what you think out the team USA outfits below.